Kuwait - 2013 -Kuwait Al-Sharq Fish Market. 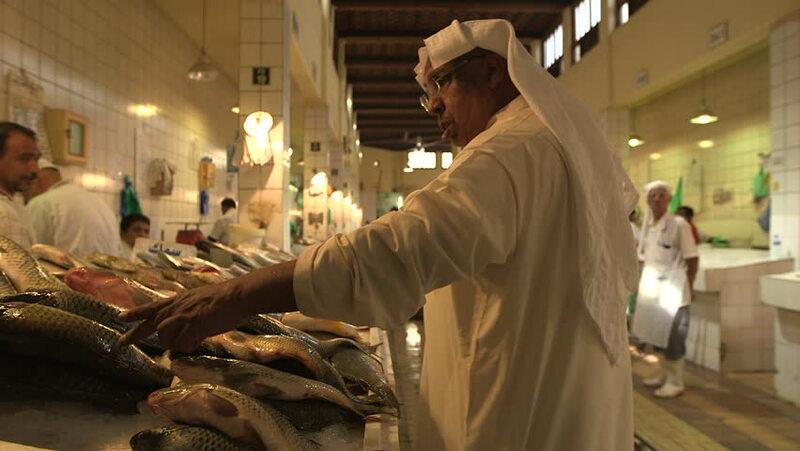 Medium side view of a Kuwait man asking the fishmonger about the fish displayed on his stand in the Al-Sharq Fish Market. hd00:12MOSCOW - APR, 16, 2016: Yugorsky Alexander singing in hall and guitarist on scene jazz club Kino. Concert pianist Mark Groyzburga with program Circle will be held in jazz club Kino. hd00:17ISTANBUL, TURKEY 2012 Whirling dervishes perform a mystical dance in Istanbul, Turkey. 4k00:20WASHINGTON, D.C. - Circa July, 2015 - An interior establishing shot of the Lincoln Memorial as tourists view the statue of a sitting Abraham Lincoln.